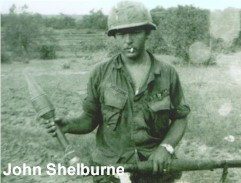 Staff Sergeant John Shelburne lives in Boones Mill, Virginia. 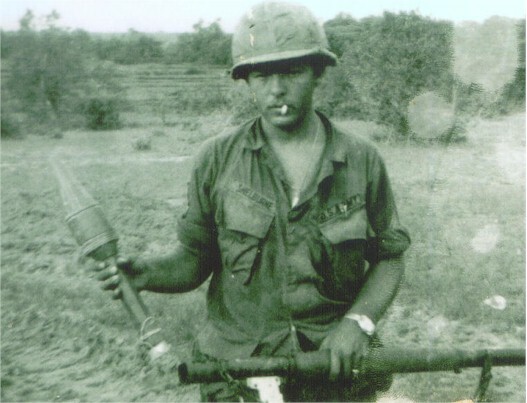 John served in K Troop's 2nd Platoon at the same time as I served. He was the track commander of K-20. John has a large collection of 8mm movies that he shot while in Vietnam. He has submitted a photo of his crew. 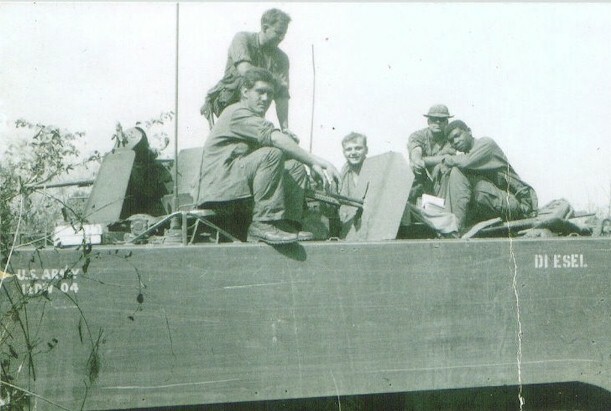 They are John Sullivan, left gunner John Little and right gunner Frank Root. If you can identify the crewmember with the hat, please let John know.